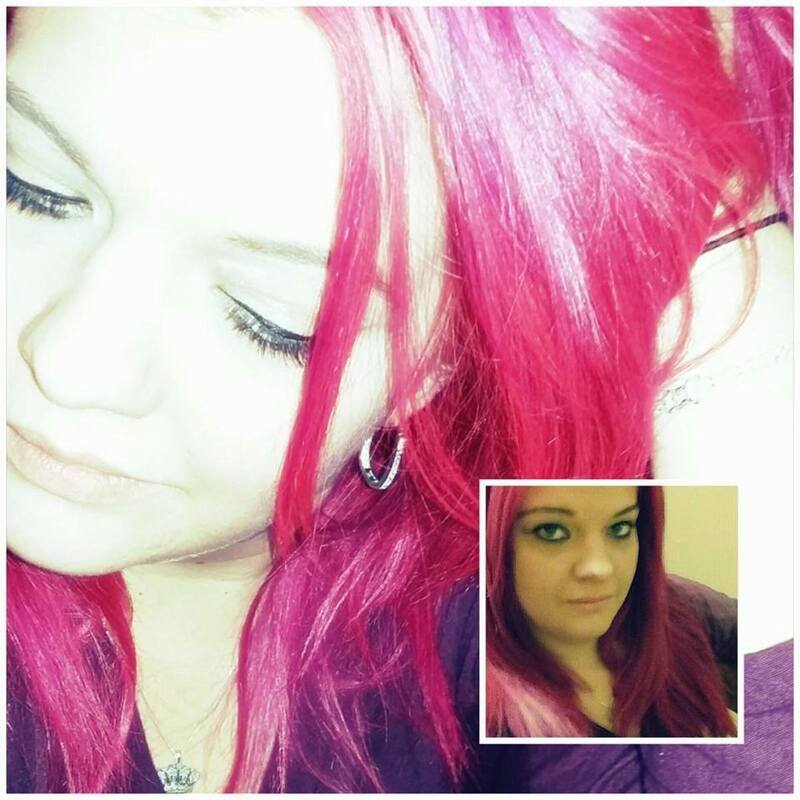 Lisa Stover is a part-time writer that has been published on numerous sites. 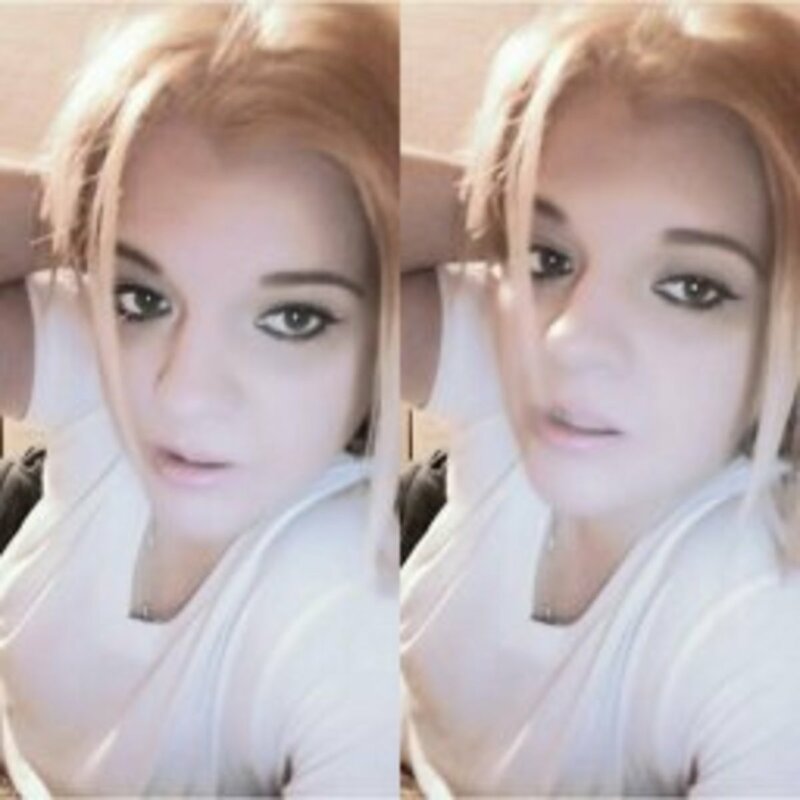 She hails from Pittsburgh, PA.
Bleaching your hair at home is a great alternative to spending a lot of money at the saloon, but a lot of people don't know how to do it correctly. Some are scared and for good reason. 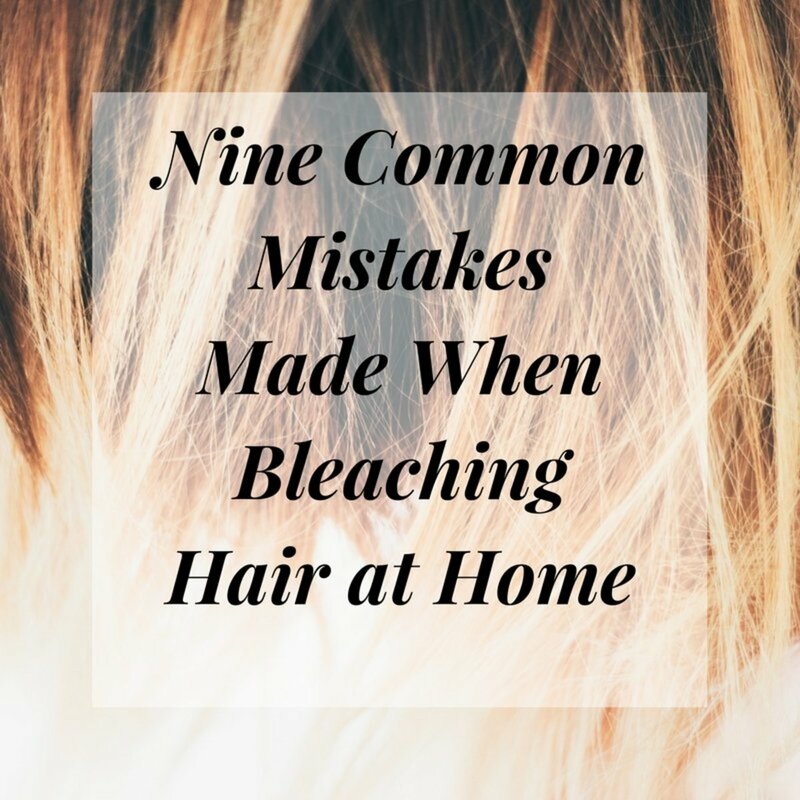 A bad at-home bleach job can result in loss or breakage. You might end up having to sport a short bob when that was never your intention. Others simply have no clue what to do or what supplies they need. This guide will explain to you step by step what you need to do and what you need to safely and effectively bleach your hair at home. Please read the entire article before you attempt to bleach your hair yourself. Make sure you wear old clothing because bleach will ruin your clothes. Bleach will typically take about 30-50 minutes to work. However, I would check every 15-20 minutes to see how the color is coming along. If you are happy with the color sooner then it's pointless to leave it on longer. If you have red-tones in your hair you will more than likely see brassiness. This can be fixed by buying a shampoo designed to reduce that orangey color. Lastly you must make it a point to invest in a good conditioner. Bleaching your hair is damaging, so if you do it then taking good care of your hair needs to be a priority. Now that you know how to bleach you hair at home you don't have to make an appointment at the saloon or spend a ton of money! Now, if you are only trying to go blonde and are happy with the blonde that you have achieved, then you are finished. If you have not reached your full blonde potential I would recommend waiting at least a week before bleaching again. 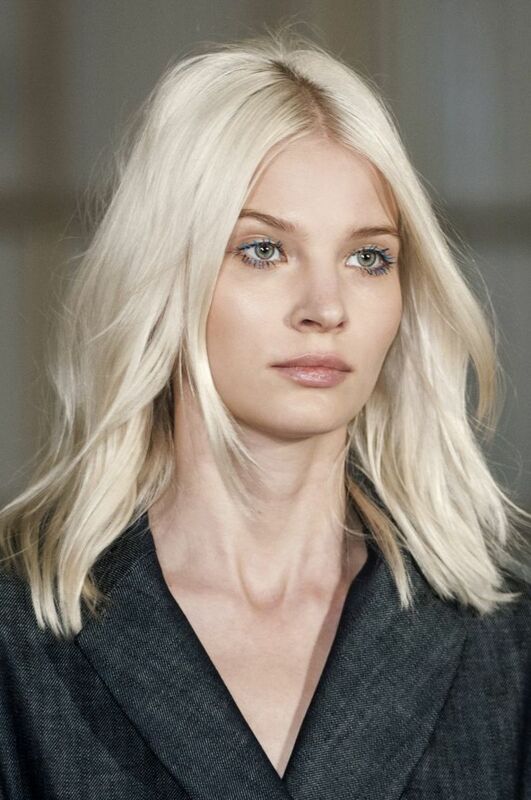 Bleaching your hair weakens it and you don't want it to break off. During the week you are taking a break use a really good conditioner designed for damaged hair. 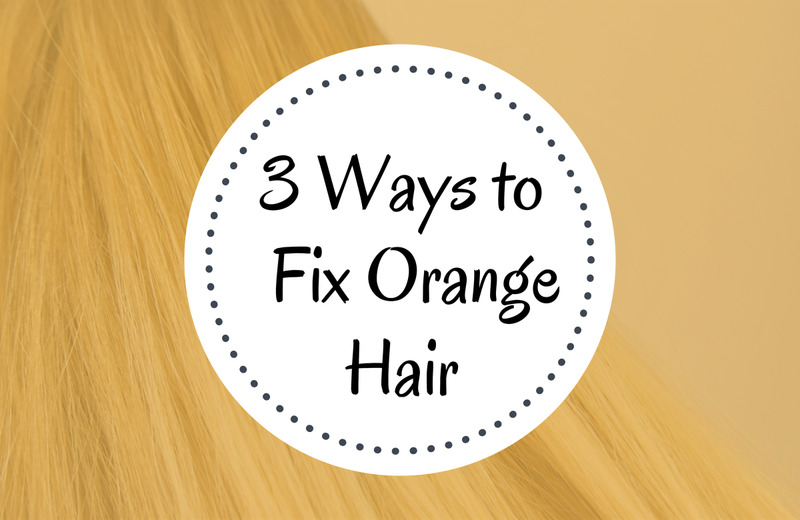 The goal is to get your hair in the best shape possible before you bleach again. 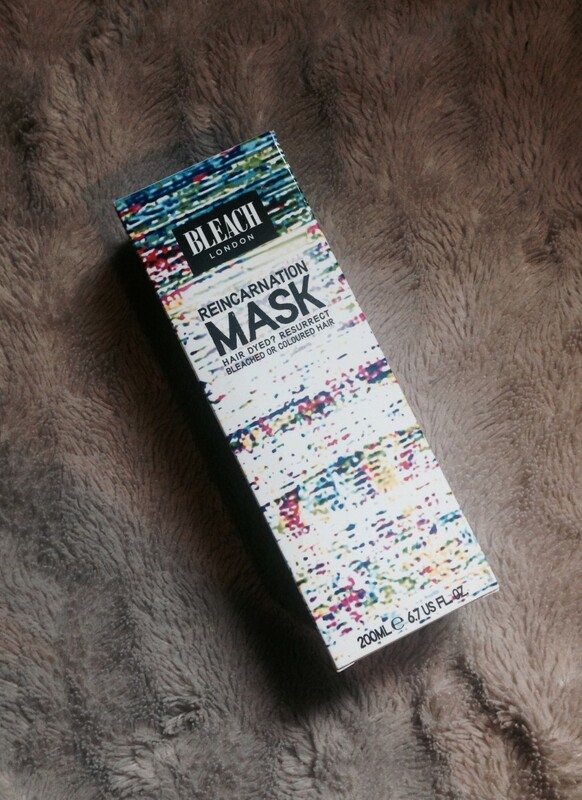 Also in between bleaching you should use a shampoo designed to reduce brassiness. If blonde was not your final goal, then read on. I have bleached my hair myself to achieve various shades of blonde, bright red, and purples. 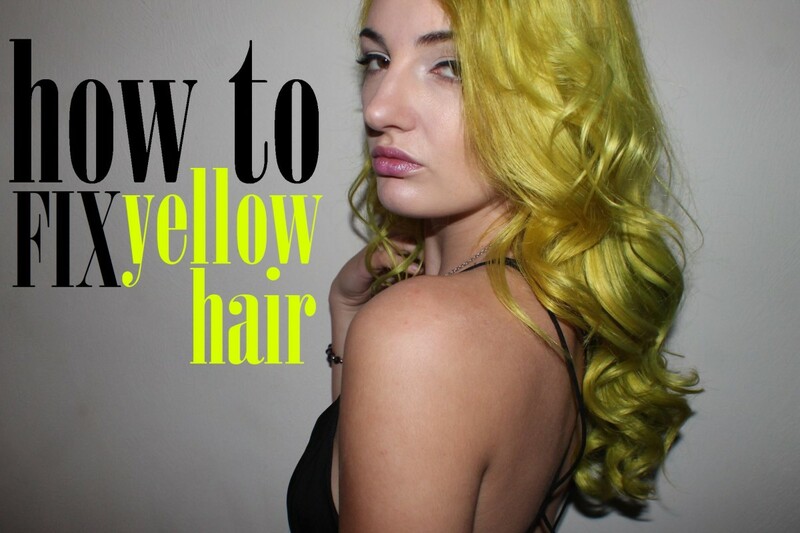 Once your hair is light enough to take the color you want then you can go ahead and dye it. I know that most would tell you to wait. However, I never do. Once your hair is dry, put your color on. Leave it on until it's to your liking. Then rinse and condition. This process will damage your hair, I can't stress that enough, so be sure to invest in good products and use them regularly to keep hair as healthy as can be. Have you ever bleached your hair at home before? Prospectboy at least you'll know if you do (lol), thanks for reading. Although I highly doubt that I'll ever need a reason to bleach what little hair I have, I still found this hub very informative. Voted up, and rated useful. Great writing friend! I may try this in the summer for high-lighting-Great money saver. Bleached-hair is hard to maintain. I have tried highlights at home before as well and it worked quite well. Good info for someone who want to save some money and still look good. I understand Marie, but most of us love the look esp. for summer. I try to stay away from chemicals as much as possible, so there's no way I'd ever bleach my hair ... myself, or at a salon. Your welcome Sheri, thanks for reading. 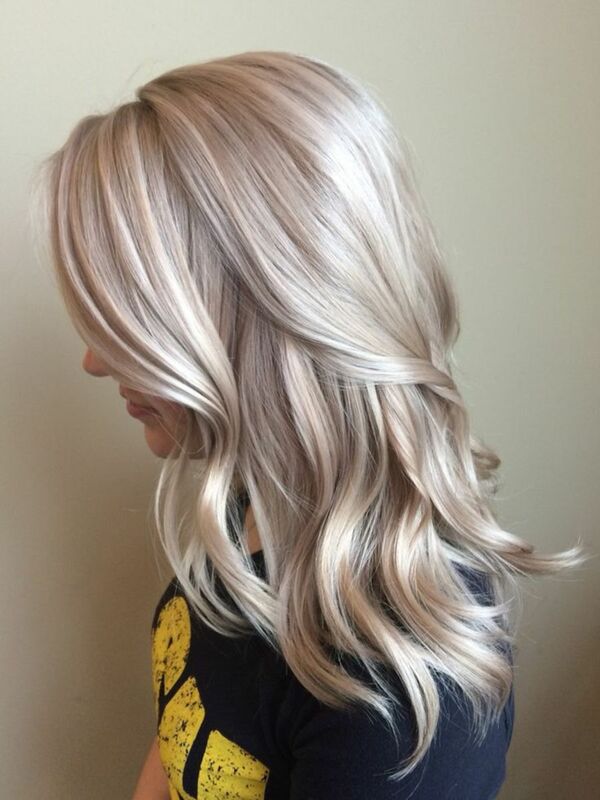 Well I would never have the nerve to try this although I have done my own highlights before. Thanks for the information!